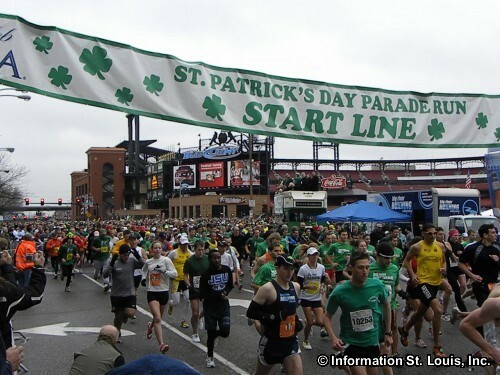 The 41st annual St. Patrick's Day Parade Run will be held the morning of the St. Patrick's Day Parade in Downtown St. Louis. You can either run the 5 miles race or the 3k. Both begin in front of Ballpark Village at the corner of Broadway and Walnut, and both will conclude at 8th and Market Streets. You choose the distance you want to run. The event is rain or shine and is one of the largest events of its kind with over 8,000 participants. See website for more information and to register.